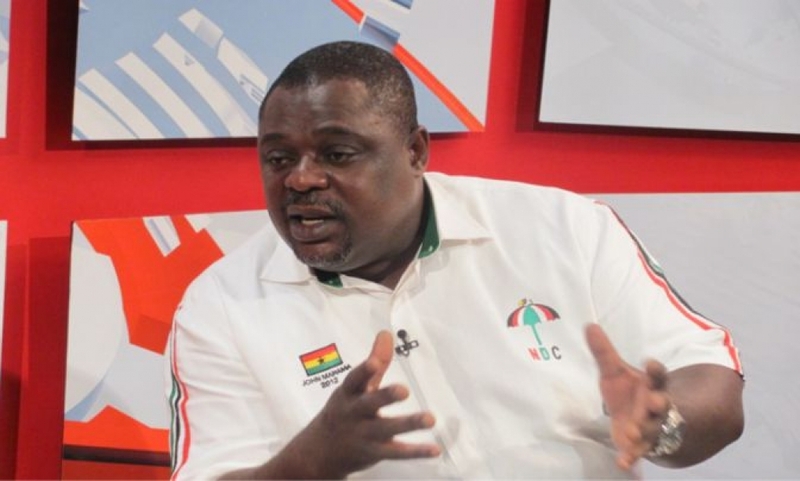 The Deputy General Secretary of the governing National Democratic Congress (NDC), Koku Anyidoho has labelled NPP’s running mate, Dr. Mahamudu Bawumia as a “political baby” – who hasn’t learnt anything yet in politics over the years. This comes after the former deputy governor of Bank of Ghana outlined reasons why Ghanaians must reject the NDC’s attempt to dupe the public on claims of massive investments in projects. The NPP’s running mate outlined his reasons while delivering a lecture on the topic “The Role of Financial Discipline and Investment In National Development” at a National Financial Literacy and Investment Summit organised by the University Students Association of Ghana (USAG) at the University for Development Studies, Wa Campus. Among his reasons – he keened out on how the NDC has increased Ghana’s debt in seven years by GHC90 billion, from GHC9.5 billion at the end of 2009 to some GHC99 billion currently; an equivalent of some 37 billion dollars at the time of borrowing. “First, If you sum the cost of all the loan financed projects listed in the green book (even including those with artistic impressions, it is less than $7 billion. Meanwhile, the government has borrowed the equivalent of $37 billion so where is the rest of the money? Indeed, given the resources at its disposal one should expect at least four times the quantum of investment that the NDC claims to have undertaken,” Dr. Bawumia said. “Government must rather be commended for eliminating schools under trees which his [Dr Bawumia] government couldn’t do,” he added.